Easter is coming and you didn’t plan what to do yet? Or, you decided to celebrate it in the mountains, but you still don’t know where and how? 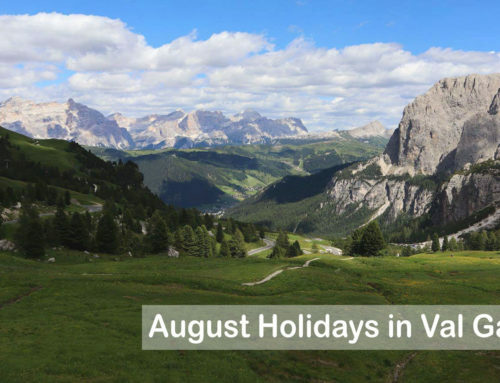 Our advice in both situations is to spend some days in Val Gardena. 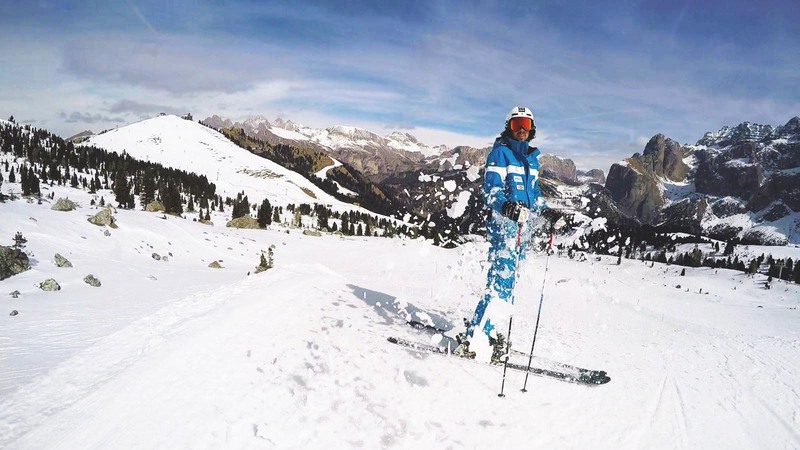 Even if it’s nearly Spring, the beautiful Dolomites are still covered by snow and the slopes are still open for the latest skiing of the season. 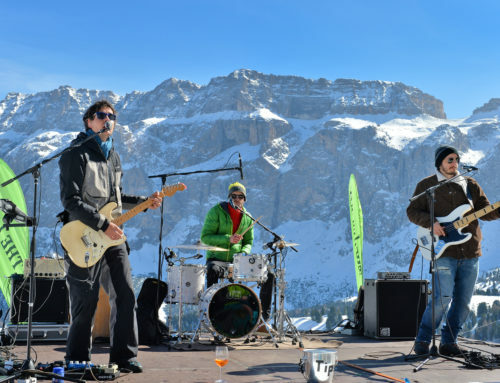 This is the first reason to spend the Easter weekend in the mountains: if you are a winter sports’ lover do not miss the last chance of the season to ski. 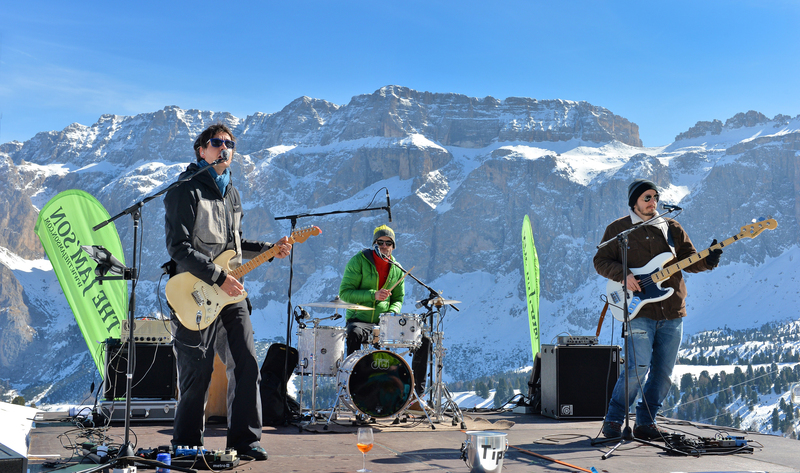 The Easter days are the perfect occasion (the next one could be next December!). If, conversely, you’ve never been able to ski during the winter, now you’ll have the chance to do it. 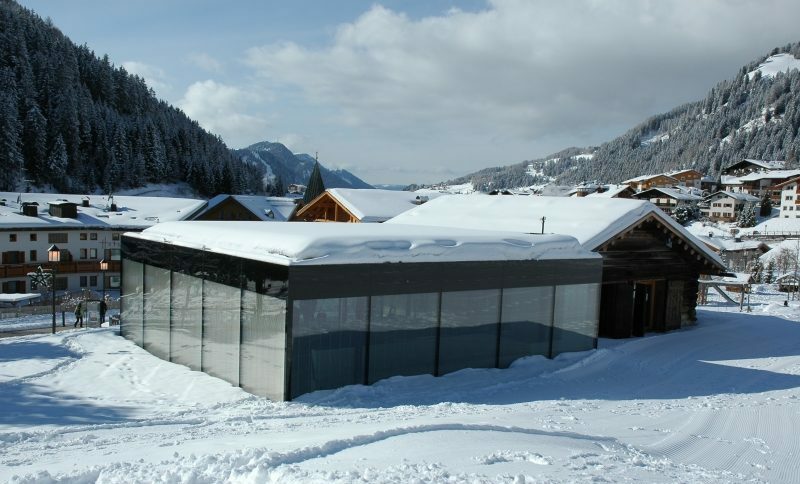 Skiing under the spring sun, or relaxing in a mountain hut enjoying the mild climate and the snowy landscape, is in any case a unique experience. 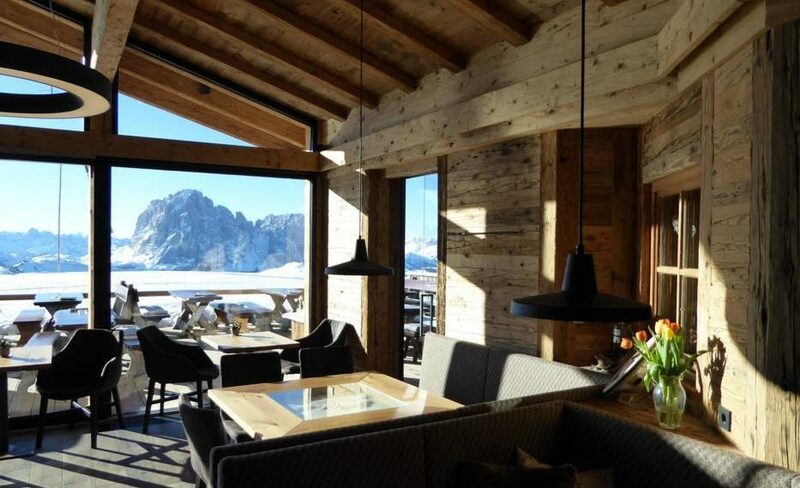 Whether you are in Val Gardena for skiing or relaxing, a traditional lunch in a mountain hut surrounded by snow it’s something not to miss. 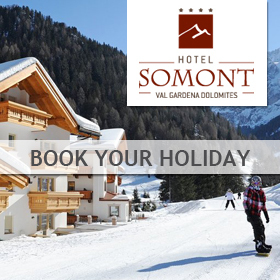 Val Gardena is full of cozy restaurants, chalets, huts, inns where to enjoy the traditional Tyrolean dishes with Dolomites view. 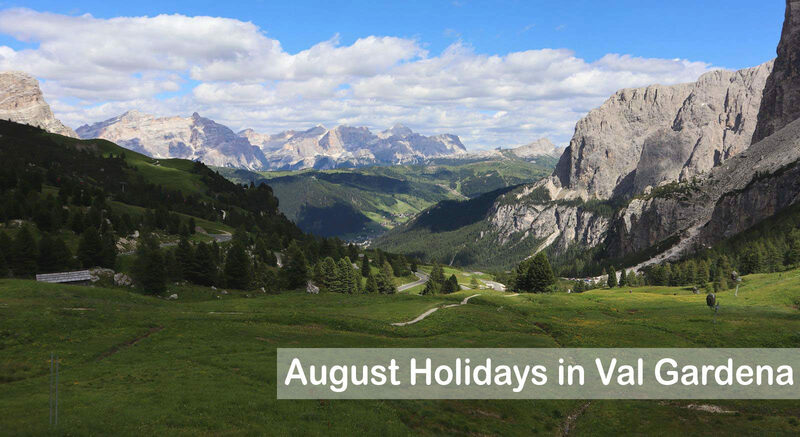 Families, couples, sportish people, friends, the Val Gardena offers solutions for every need: it will be the perfect chance to taste culinary specialities matched with good wine and atmosphere. And what better place to digest an Easter lunch? 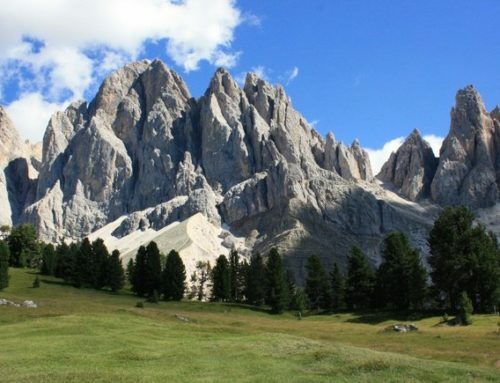 A regenereting walk, among the nature and the enchanting scenery of the Dolomites, will give you the opportunity to take beautiful souvenir photos and spend a pleasant afternoon. The 1st and 2nd of April it’ll be possible to visit the exhibition ‘Birds of unfeigned gardens’ by the painter Julia Rungglaider at the cultural center Tublà da Nives (Selva Val Gardena) from 4.00pm to 7.00pm. 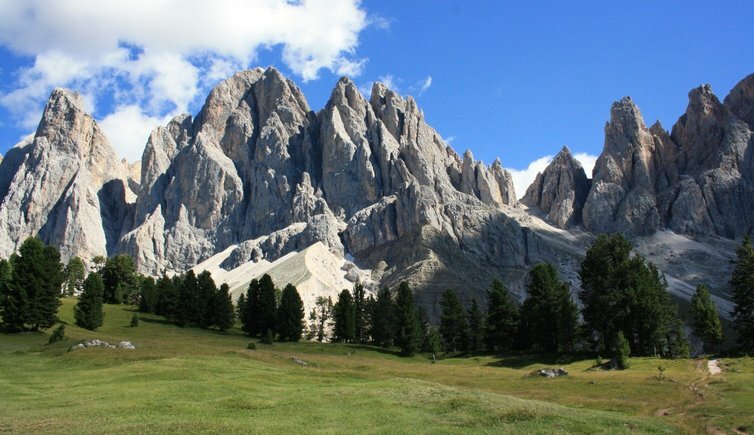 You’ll find exhibited works of art of this local artist, born in the 1993 in Ortisei, Val Gardena. It could be a way to spend a quiet afternoon discovering the art and culture of the area. 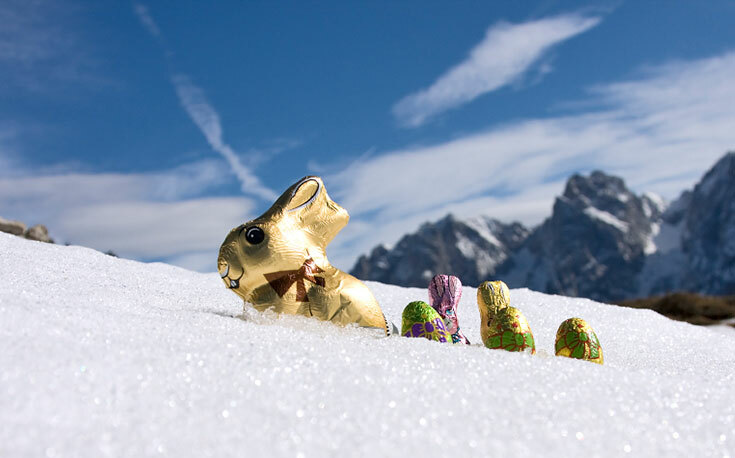 If you are in Val Gardena for the Easter weekend and you’ve decided to enjoy the lunch in a traditional restaurant of the area, we advice to have a walk in the historical center of Ortisei to visit the Easter market in Stetteneck square. 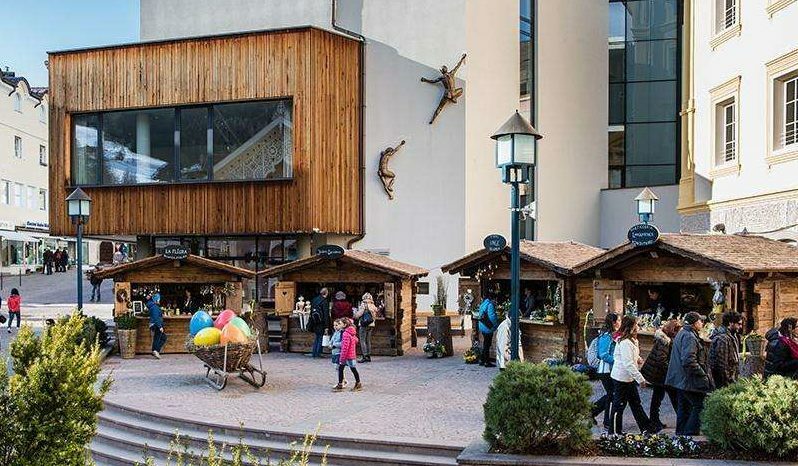 It’s a small market in which you could find typical products of Val Gardena like handicraft, Easter decorations and flowers. The opportunity is the best to appreciate the Spring air visiting the historical center and,why not, take a coffee in one of the bar in town. 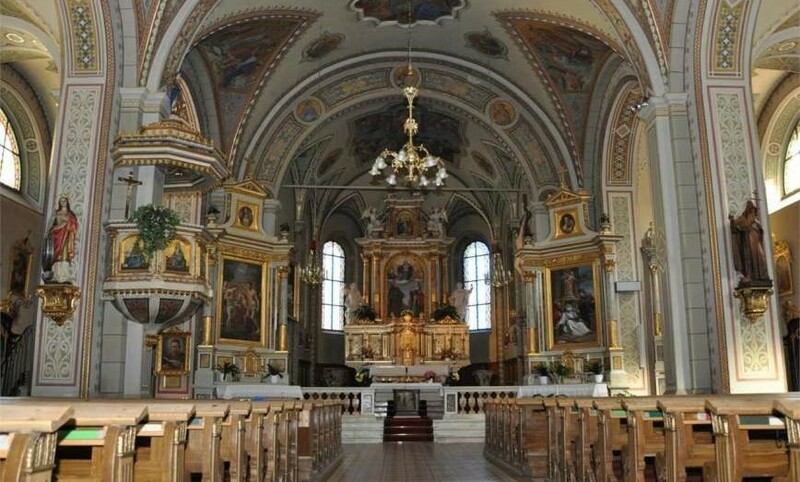 If you are classical music fans, on the Easter evening go to the S. Cristina church for the parish concert. From the 8.30pm will be presented pieces by G. Ph. Telemann, A. Hammerschmidt, A. Marcello, Claudio Kerschbaunmer and W. A. Mozart. In alternative, if you prefer something more lively, you could go to the pubs of the area for a beer or a glass of good wine.